"Where WE are ALWAYS striving for perfection!" Striving for Perfection is our goal! We at Quick Team are confident in our work! Your home is important and we are humbled that you would chose us to help maintain something so valuable to you and your family. Below are just a few satisified customers who were gracious enough to allow us to post there thoughts. We are looking forward to working with you! 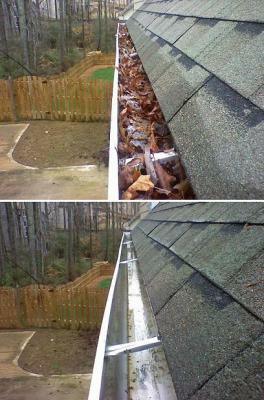 Douglasville, GA "They came, they cleaned, and my gutters stayed clean! So reliable that I've used them for years! They always do it right the first time! Just one call and you will be convinced!" College Park, GA "I would give them 5 stars! They were on-time, price didn't change, friendly, and knowledgeable!! Need I say more!! Excellent!! 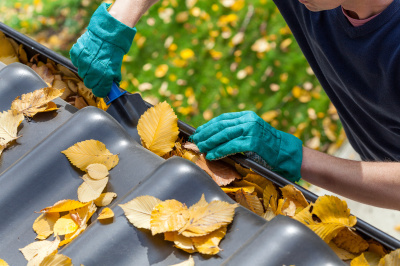 Only gutter guys for me!!" Marietta, GA "These guys are Great!! 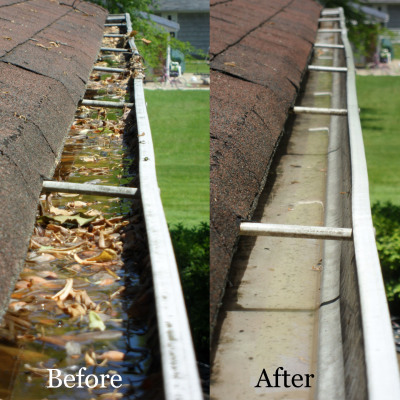 They cleaned my gutters in 40mins!! I couldn't believe it. I watched them with my own eyes. These guys are fearless. And I have a 3 story house! Thanks, Quick Team!" Peachtree Coners, GA "I am very pleased with this company. 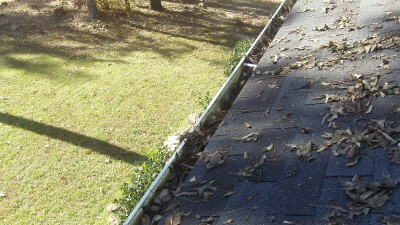 I am a single mom and cleaning gutters is definitely not something I'm not going to do. 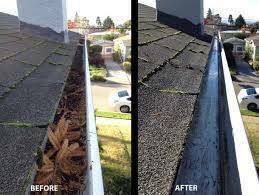 QuickTeam is quick and they left my property looking better than before they came!"